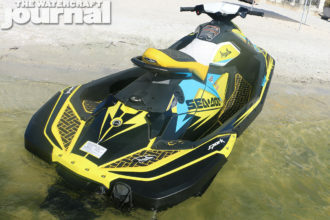 Real Review: SoPro First Person Helmet Camera Mount (Video) | The Watercraft Journal | the best resource for JetSki, WaveRunner, and SeaDoo enthusiasts and most popular Personal WaterCraft site in the world! 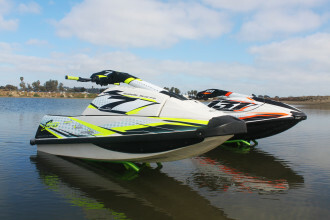 Riding jet skis is one of the most fun things us motorsports lovers can do. 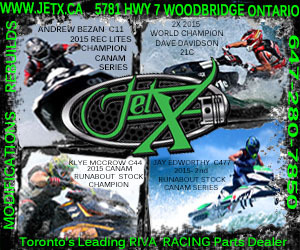 You know something that is almost as good as riding jet skis? 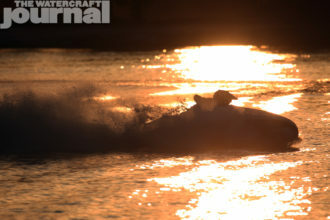 Sharing your jet ski riding footage with all your friends, social media followers, and a personal favorite – unsuspecting coworkers and strangers. With the action camera boom we can now experience our amazing rides, slides, crashes, and antics over and over again in the comfort of our living room. 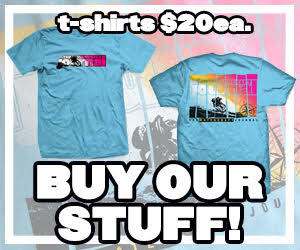 Slashing the lip of a perfect wave, dragging elbows around race course, backflipping for the first (or hundredth) time, going for the clean pass, and analyzing mistakes – all priceless footage that defines you. However, nothing kills the vibe more than an awkward piece of helmet blocking part of our glorious high definition footage. 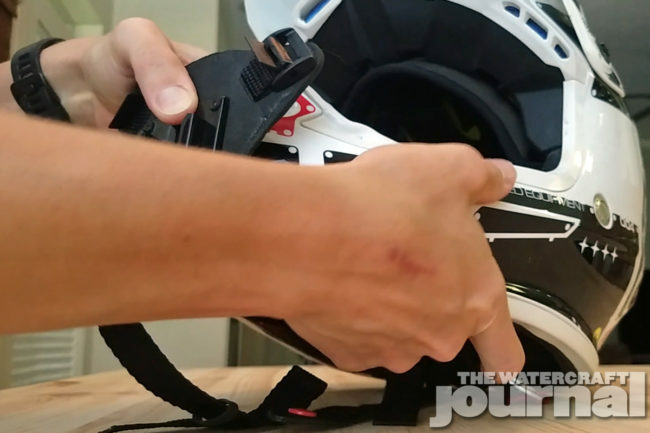 A SoPro action camera full face helmet mount eliminates that issue by providing a first-person view from the chin of your helmet. It sees exactly what you see so no more lost shots from fixed cameras. For $39.95 the SoPro mount boasts high quality build materials like aircraft grade aluminum, neoprene foam, ABS plastic, and sturdy nylon straps. 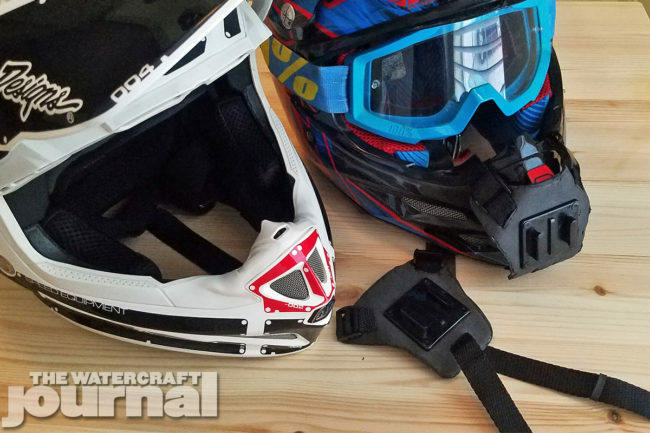 The modular strap and plate design allows the mount to interface with almost infinite shapes of full face helmet chin bars. The camera interface utilizes the very secure GoPro style clip in mount, but any camera that uses the GoPro style mount can be used. 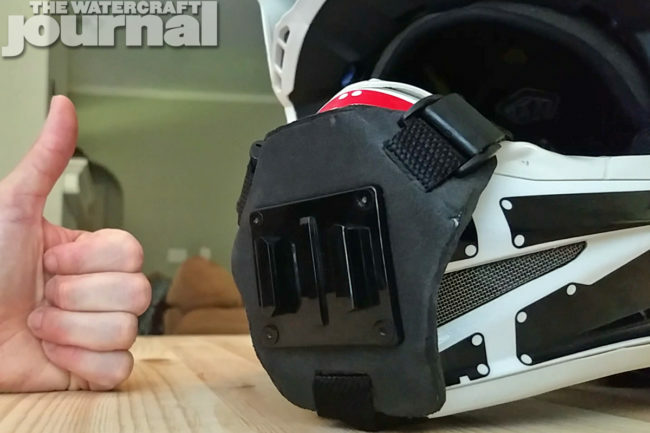 I’ve personally had some high speed crashes and failed backflip attempts while wearing the SoPro mount with no ill effects to the camera, my helmet, or myself. 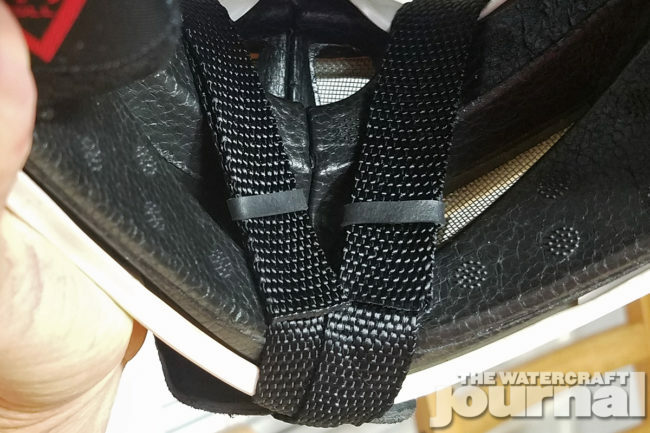 The bottom line is yes, there are cheaper helmet mount options out there, but why risk losing your camera over a few dollars. These HD action cameras these days probably cost more than your first high school car so keeping them from flying off your helmet is important. If you are riding hard enough you will crash. Catch all of the action with the comfort of knowing your camera is safe. Adhesives and suction cups can and will come off at some point, no arguing with the security SoPro mount’s aluminum plate and nylon straps. Another great reason to have the camera mounted on the chin bar is improved audio. 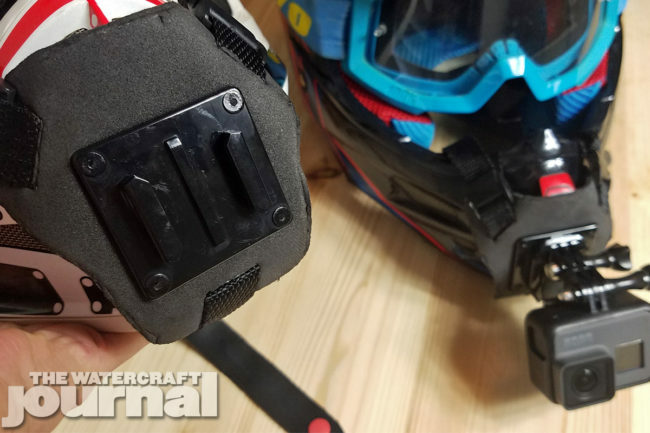 If you are like myself and enjoy motovlogging (motorsports-based vlogging, basically chatting with the camera while you ride), the camera’s microphone picks up your voice better than mounting the camera on the top or side of the helmet. 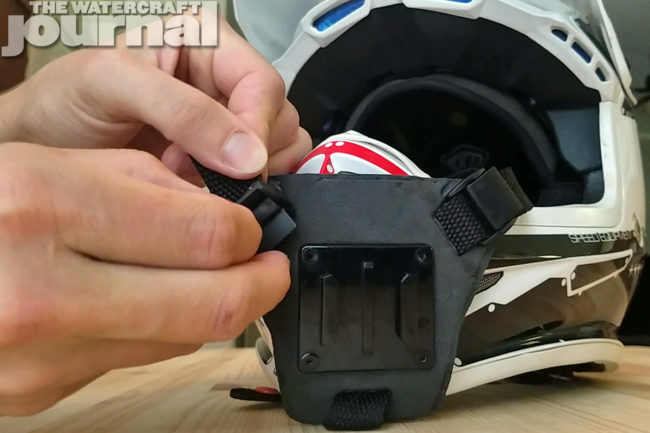 Expand and share your riding with the SoPro action camera helmet chin mount. Secure, easy to install, and has the best view in the house. 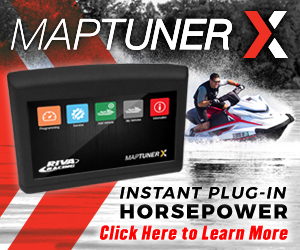 Get yours today directly from SoPro’s website or from SoPro mounts on Amazon.